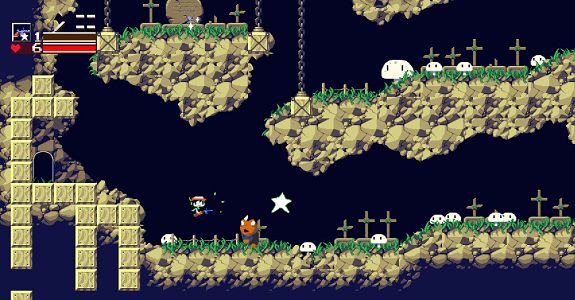 On this page, you will find everything there is to know about Software updates for Cave Story+ on Nintendo Switch (originally released on June 20th 2017 in North America, and July 20th 2017 in Europe). How to download Software updates for Cave Story+ on the Nintendo Switch? To check that you have the latest versino installed, simply select the game in the Home Menu and press + or – to reach the Options screen. The right version number is displayed there! Additional notes: this update adds co-op!